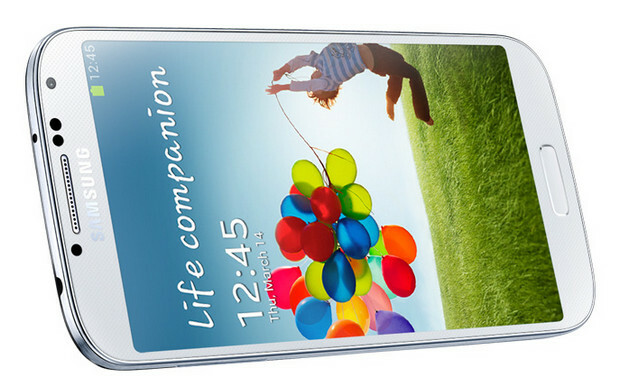 According to Samsung, their shiny new Samsung Galaxy S 4 handset is hurtling along the sales tracks so fast that it’s on course to shift over 10 million in sales by next week. This will make it the fastest-selling Galaxy S device in history, although Samsung CEO J.K. Shin, was a little vague on the details. 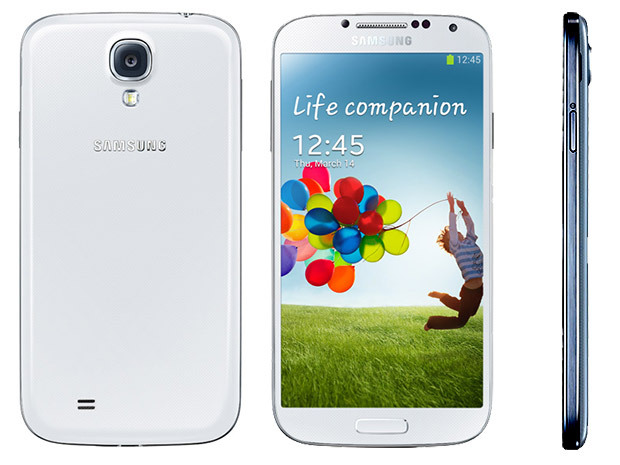 “We are confident that we will pass more than 10 million sales of the S4 next week. It is selling much faster than the previous model S3,” he told reporters in South Korea. By comparison, its predecessor took 5 months to sell 30 million Galaxy S III units, with the grand total reported as 50 million units on March 2013.